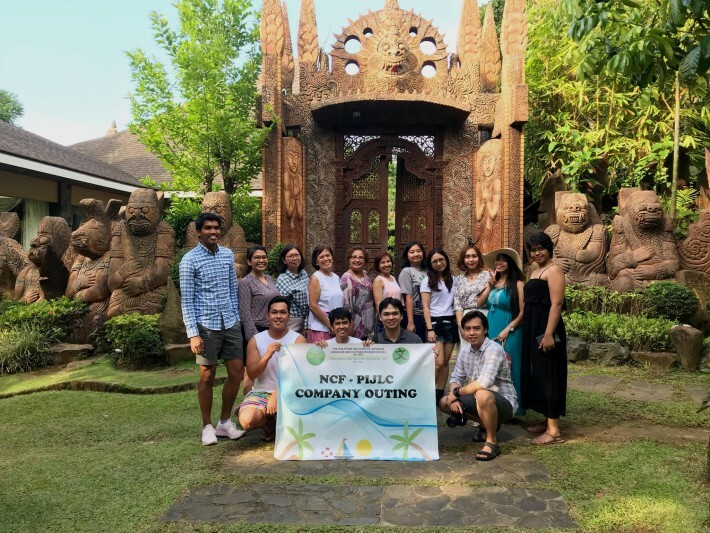 The Nihongo Center Foundation (NCF) and the Philippine Institute of Japanese Language and Culture (PIJLC) treated its teachers and staff to a relaxing stay at Cintai Corito’s Garden in Batangas last June 23 and 24. 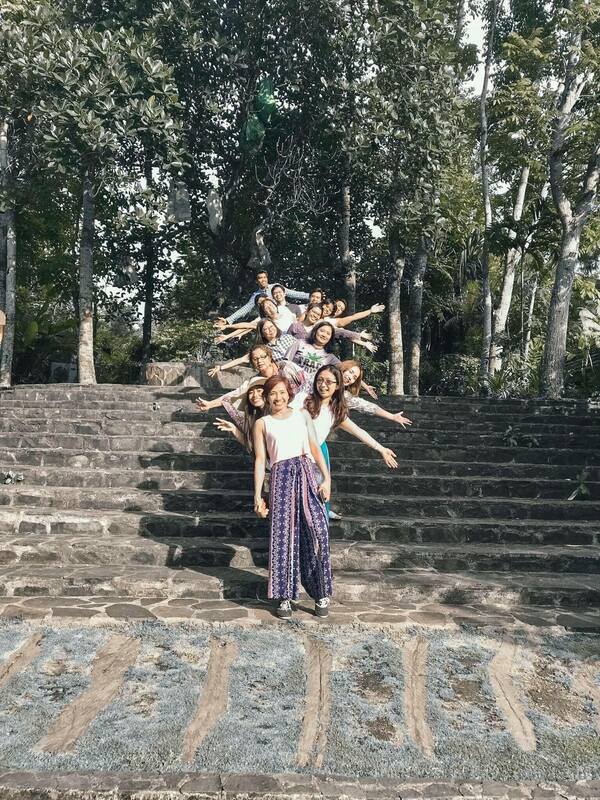 Cintai is a Balinese-inspired sanctuary that features lush greenery, great architecture, and various picturesque spots that are ideal for taking memorable photos. Indeed, the teachers and staff took full advantage of these features as they took wacky photos that featured their playfulness and creativity. Among the highlights of the trip was an evening of fun and games. 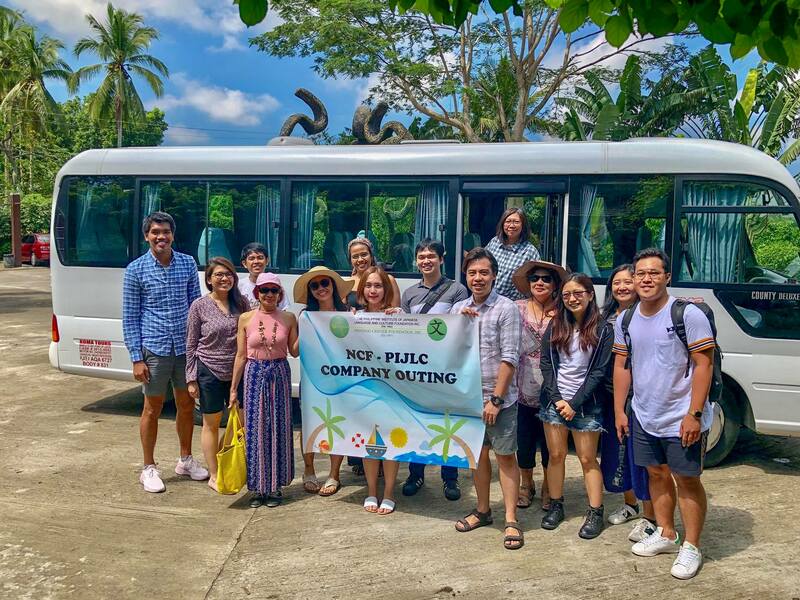 While the agenda was to simply unwind and have fun, it seems that it is impossible to take the learning out of the outing. Over the course of the game night, some of the teachers were also taking note of the fun board games that they’ve tried and were thinking of how to emulate the mechanics of such games for their classroom activities. “Maybe we can use this to make learning Kanji more fun,” and “This could be used to help students remember the vocabulary,” were some of the lines of thought that arose from playing board games. Indeed, this may result in classroom activities that students at NCF and PIJLC will enjoy.